Frog Eggs Using Bubble Wrap – Hop Into Action! Amphibians can be identified by their physical appearance as adults, tadpoles/larvae and even as eggs. Using bubble wrap you can create a representation of your local amphibian eggs. Materials: Bubble Wrap, Permanent Black Marker, Scissors. 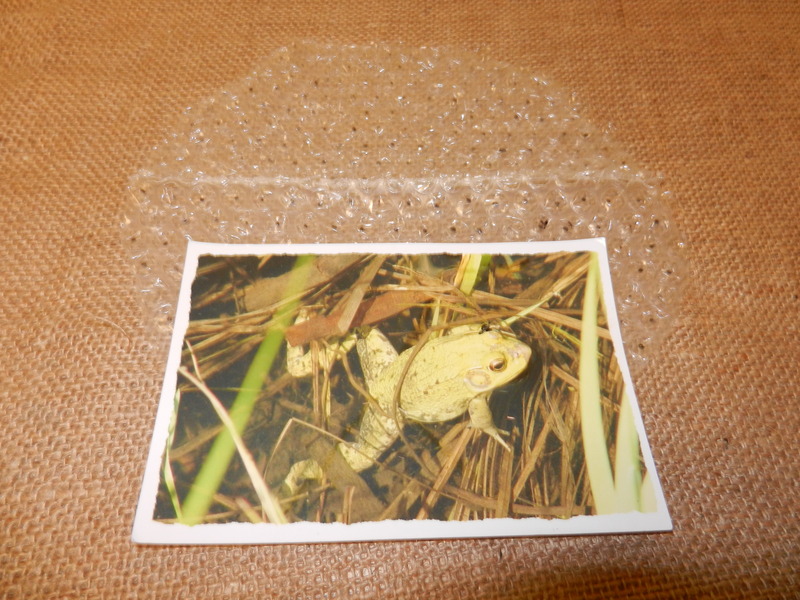 Instructions: Cut bubble wrap to represent the type of frog and toad eggs you would like to showcase. 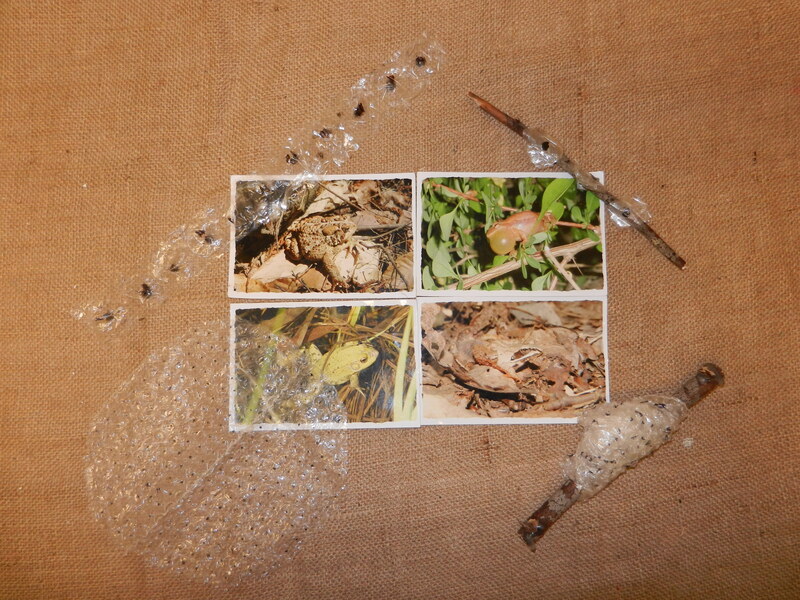 The following four examples are used as part of a frog pond science introductory lesson. Green Frog Eggs Represented with Bubble Wrap. Green Frogs lay eggs in a large floating raft like mass with as many as 5,000 eggs. 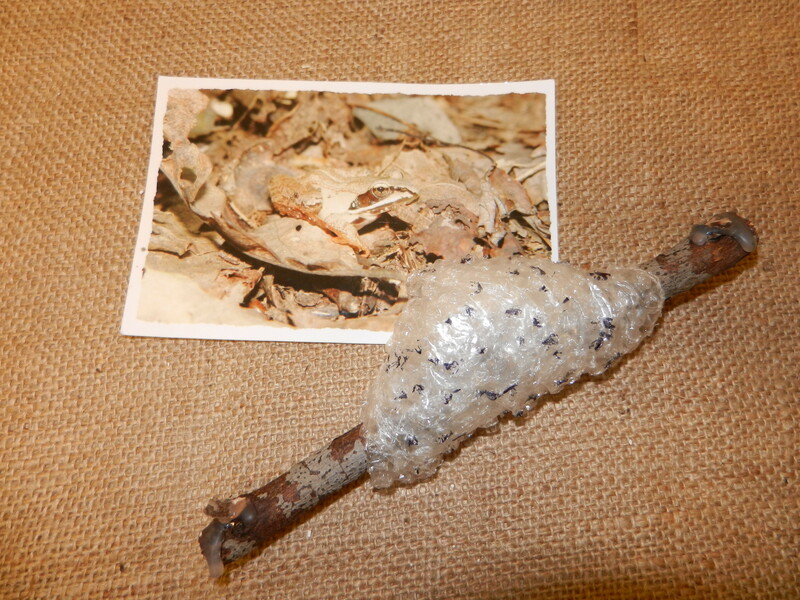 Wood Frog Eggs Represented with Bubble Wrap. The eggs (500–3,000) are laid in round globular masses (3-4 inches wide) attached to submerged vegetation near the surface. 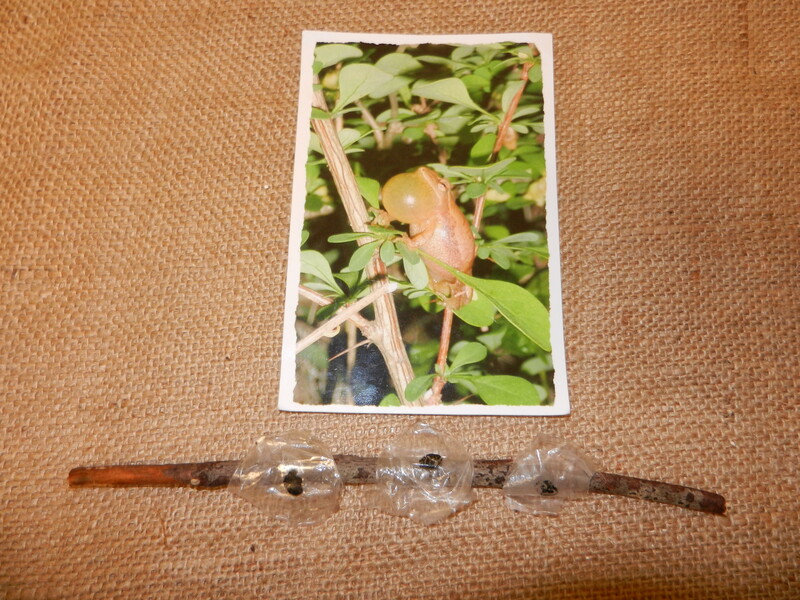 Spring Peeper Frog Eggs Represented with Bubble Wrap. Spring Peepers lay eggs in shallow water singly or in small clusters (2-3 eggs) attached to dead leaves, sticks, and grasses. 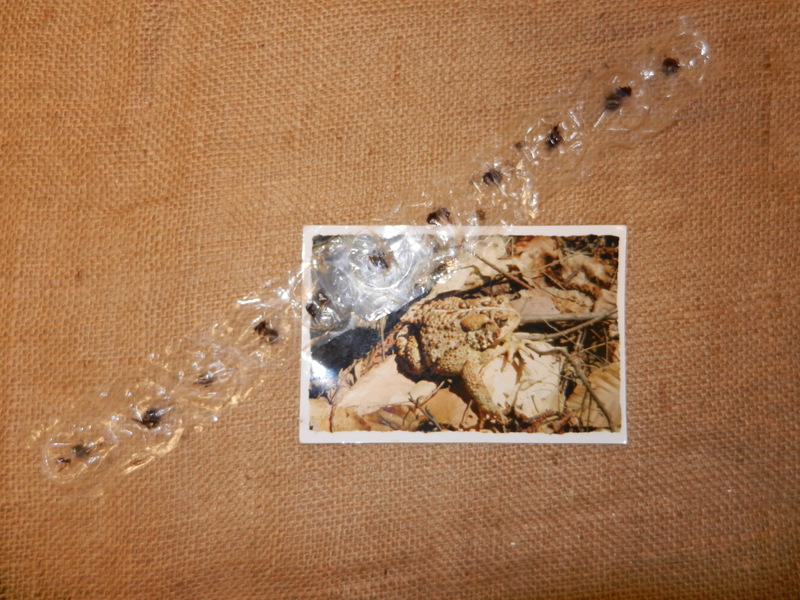 American Toad Eggs Represented with Bubble Wrap. American Toads lay their eggs in long strips in the water that may be within vegetation but not attached to it. References: USGS: A Field Guide to Amphibian Larvae and Eggs & Field Guide to the Animals of Vernal Pools. Hop Into Action, The Amphibian Curriculum for Grades K-4 published by the National Science Teachers Association Press. Amphibians - Hop Into Action! Love this! We are going to incorporate it into our Reptile and Amphibian unit this fall! Glad to hear it. While your at it you can try using bubble wrap to hand print scales on a snake craft like a twirling plate to cover the topic of slimy versus scaly.